The Falmouth Road Race celebrates a milestone with the 45th running this Sunday, August 20. 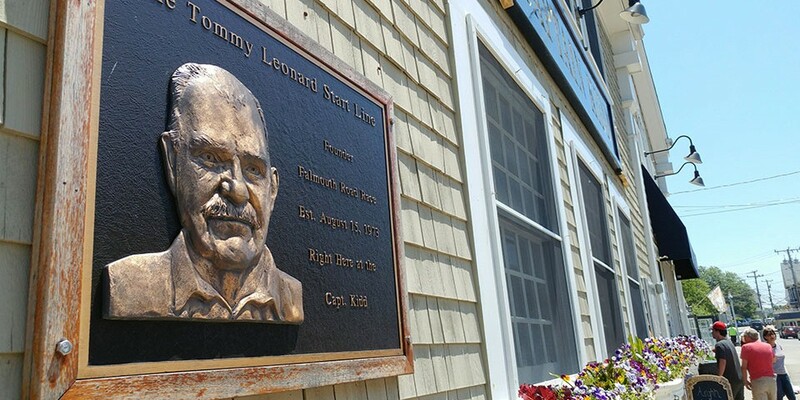 If you know your race history, you’ll recall it began in 1973 as the brain child of local bartender, Tommy Leonard, so appropriately, it started out as a bar-to-bar run from his two places of employment – the Cap’n Kidd on Water Street in Woods Hole to the Brothers 4 in Falmouth Heights. Since then, the race has grown in size and stature, and is now one of the most popular in the country, largely due to the stunning course. Make Woods Hole your home base for this year’s race and enjoy it like a local. Carb up for the big day at the Friday night Spaghetti Supper at John Wesley Methodist Church in Falmouth. 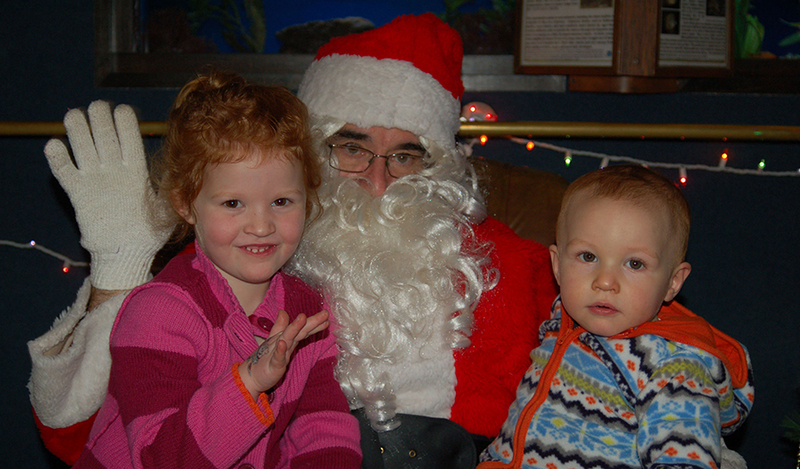 Proceeds of the event benefit Heroes in Transition, a local organization that provides assistance to military heroes as they transition back from active duty. Start your Saturday at the Woods Hole Public Library Summer Book Sale, a bookworm’s paradise. Grab a coffee and pastry at Pie in the Sky for some sustenance before perusing the stacks, all organized by genre. Stock up on beach reads for the rest of the summer, or get a jump-start on your winter list. You never know what unique treasures you’ll find in a village where world-renowned scientists mingle with international artists and writers. Dive into one of your finds at Stoney Beach, where you’re sure to catch a stellar sunset after your evening swim. In commemoration of the 40th running in 2012, race founder Tommy Leonard was honored with a plaque in front of the Cap’n Kidd. It has since become a popular selfie spot for both visitors and residents. Add that one to your race photo collection, and increase your chances for an in-the-flesh photo opp with the local legend at Saturday morning’s 27th Annual Falmouth Walk, which benefits local charities and non-profits. 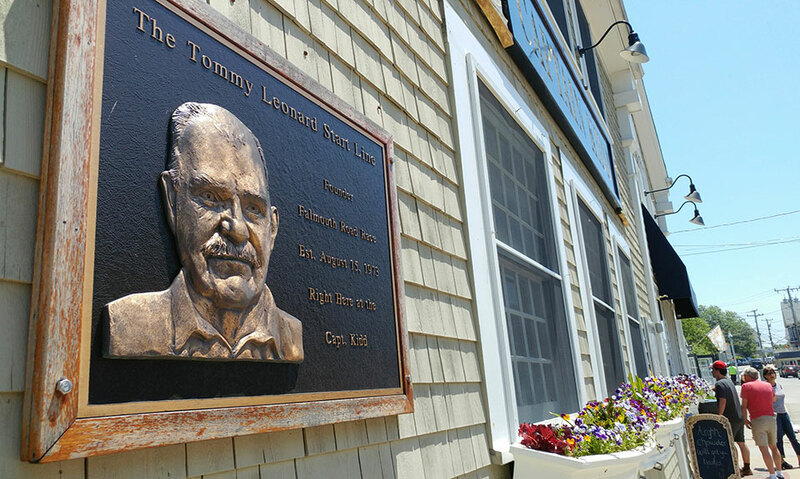 However, the best place for a Tommy sighting is The Quarterdeck on Main Street, where he once worked and is now a beloved fixture. The most identifiable part of the course, in addition to the dreaded Falmouth Heights hill and nearby finish, is arguably Nobska Light, Falmouth’s crown jewel. 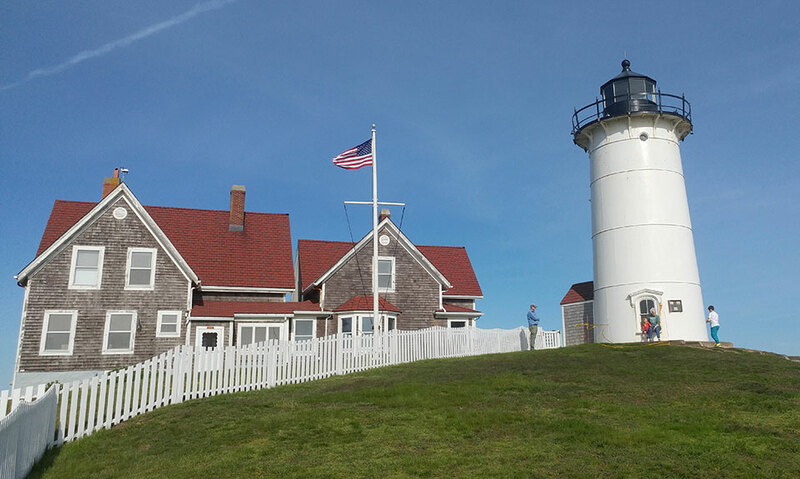 Your trip to Woods Hole isn’t complete without a visit to this popular site, now maintained by Friends of Nobska Light, a dedicated group of volunteers. On Sunday morning,13,000 runners will once again descend on Water Street, eventually snaking their way around the majestic structure overlooking Vineyard Sound. Sit back and take it all in. Anywhere in the village is the best seat in the house.